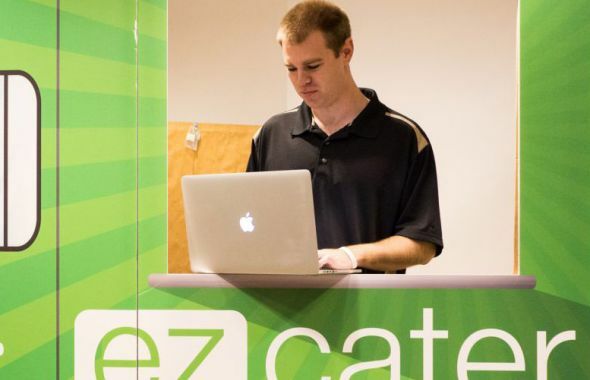 In 2007, two software engineers and serial entrepreneurs founded ezCater. 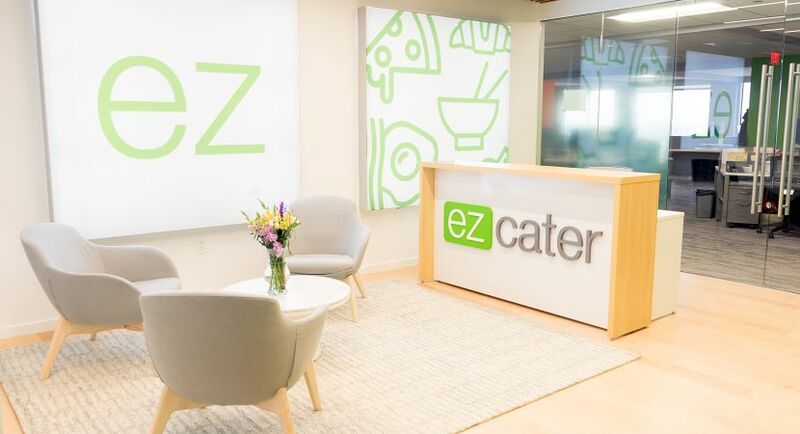 Today, ezCater is the world’s largest online marketplace for catering – a $60+ billion market in the U.S. We make it superbly easy for businesspeople to find and order great food for meetings and events, and we help our catering partners grow their business. 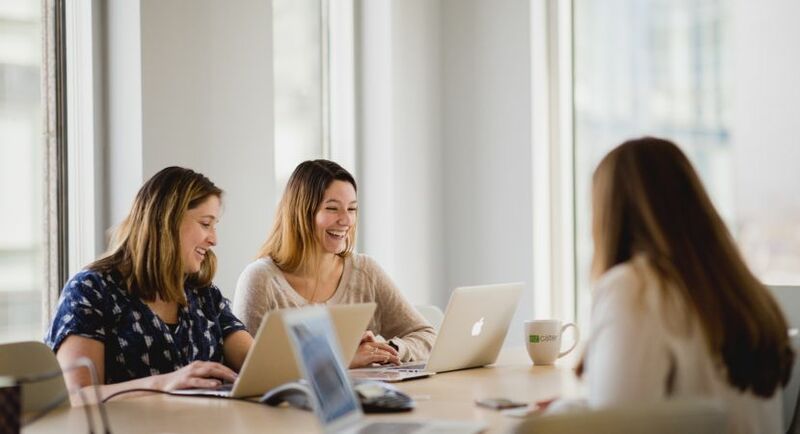 We’re backed by $320 million in venture funding and in February 2019 were valued at $1.25 billion. Our mission is to power the world’s catering, and we’ll make it happen – even more surely if you come help us. We’re looking for smart, friendly, and collaborative technologists to help us reach our technology goals. These include decomposing our existing platform into micro-services and building new products, like ezManage, from the ground up. 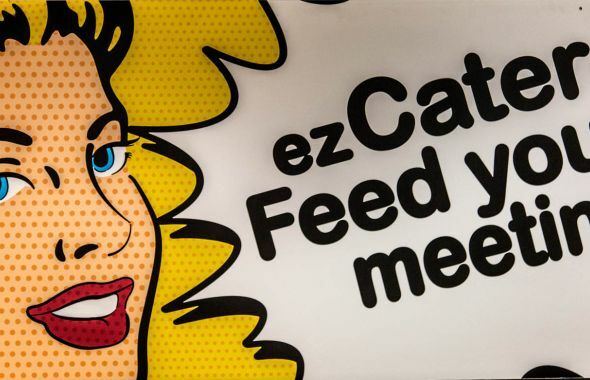 ezCater values technology as a differentiator and a key component of our success. It powers everything we do. 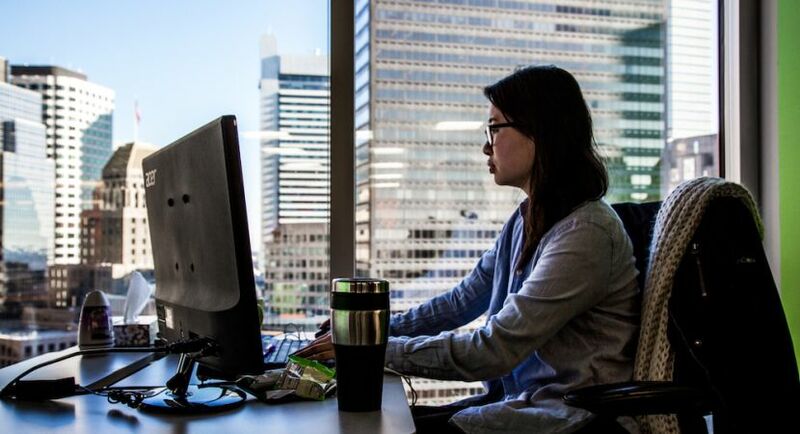 We push ourselves every day to better the codebase, improve performance, and deliver an amazing customer experience. 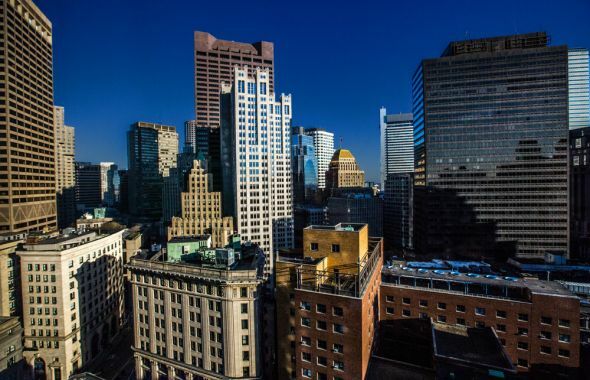 Check out this CBS Boston article for a glimpse into our culture. React to customer and business requests by evolving our existing products (desktop and mobile). Improve performance at every chance you get (we believe speed itself is a feature). Evolve the user experience based on A/B test results, Google Analytics data, and customer feedback. Importantly, you’ll get a tremendous amount of authority and autonomy. You’ll own your outcomes and see measurable results for your efforts. 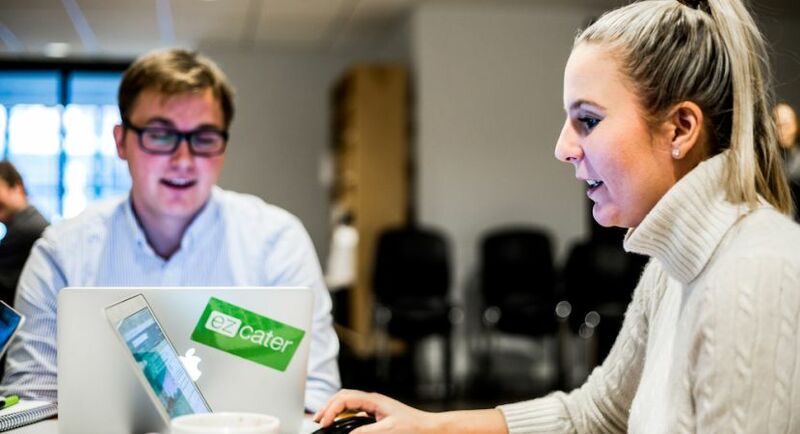 With ezCater’s unmatched transparency and trust, you’ll have open access to the data that drives our decisions. ezUniversity sessions will provide plenty of opportunities to expand your mind. At the same time, you’ll get sane working hours and a huge amount of flexibility around work/life balance. Have people in your life – of any age – who always, often, or sometimes need your help? We make room for that. Have a bad thing or a good thing happen to you? We make room for that, too. Oh, and here’s what else you’ll get: Market salary, stock options you’ll help make worth a lot, the usual holidays, all-you-can-eat vacation, 401K, health/dental/FSA, long-term disability insurance, subsidized T-passes, a great office in the heart of Boston, a tremendous amount of responsibility and autonomy, wicked awesome co-workers, cupcakes (and many more goodies), and knowing that you helped get this rocket ship to the moon. ezCater is an equal opportunity employer. We embrace humans of every background, appearance, race, religion, color, national origin, gender, gender identity, sexual orientation, age, marital status, veteran status, and disability status. At the same time, we do not employ jerks, even brilliant ones. Importantly, you’ll get sane working hours and a huge amount of flexibility around work/life balance. Have people in your life – of any age – who always, often, or sometimes need your help? We make room for that. Have a bad thing or a good thing happen to you? We make room for that, too. Market salary, stock options you’ll help make worth a lot, the usual holidays, all-you-can-eat vacation, 401K, health/dental/FSA, long-term disability insurance, subsidized T-passes, a great office smack-dab in Boston’s Downtown Crossing, a tremendous amount of responsibility and autonomy, wicked awesome co-workers, cupcakes (and many more goodies), and knowing that you helped get this rocket ship to the moon. 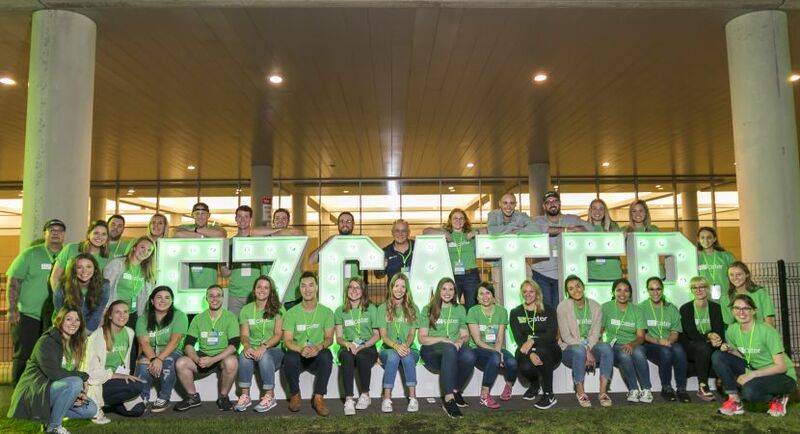 ezCater participates in regular community outreach activities with Rosie’s Place, City Sprouts, Community Servings, Greater Boston Food Bank, etc.